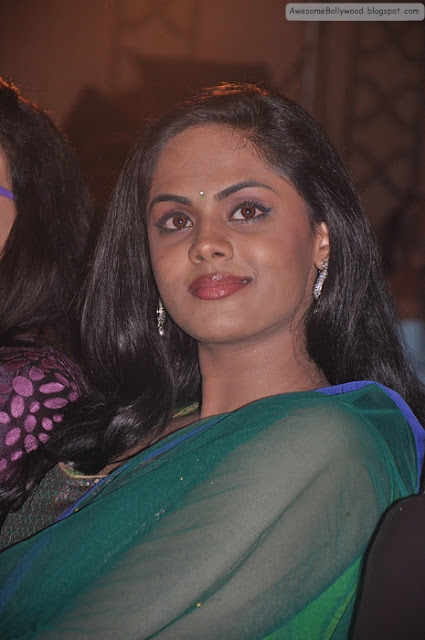 Karthika Nair is south Indian actress and mostly seen in side roles. Recently she was seen at the party with nice make up and all. So check out the pics and have fun.